Quite a number of interesting films are on offer at the cinema this weekend. We have ‘Rush’, a film I am very interested in watching simply because, as a F1 fan, we have been absolutely starved skinny of a proper F1 film. The last proper F1 film was ‘Grand Prix’ with James Garner back when England were footballing champions. We also have ‘About Time’, promoted as Richard Curtis’s last directorial effort. The magician who brought us such sickly sweet love affairs in Love Actually and Notting Hill is hanging up his boots, so to speak, so that should be another great option for many as well. Another film, more local in nature, will also be hitting the silver screens this weekend. The sequel to the biggest Malaysian box office hit in history, ‘KL Gangster 2’ has a strong following to build on. The first film was the epitome of the whole gangster film trend that had not completed faded, and so this release should bring about a noticeable boost in the box office takings of local films this year. Except, of course, that it won’t. At least, according to some people, including the filmmakers themselves. Why? The short version of the story is that a working copy of ‘KL Gangster 2’ was leaked, allowing those with a Unifi connection to access it somewhere, somehow. It is a sequence of events that has sent many to DEFCON 3 mode: segments of the media to decry the lack of patriotism in such an act, the producer Datuk Yusof Haslam to remind people that he is an honorary policeman (after his many years of producing police-related content on local television and film screens), and the director Syamsul Yusof to…well, apparently retreat to his bedroom and not come out. As an aside, I don’t know whether that is literally the case, but I find it amusing all the same to hear Datuk Yusof Haslam to say, “Syamsul, Papa sayang Syamsul” on ‘9 Soalan’ the other night on TV9. 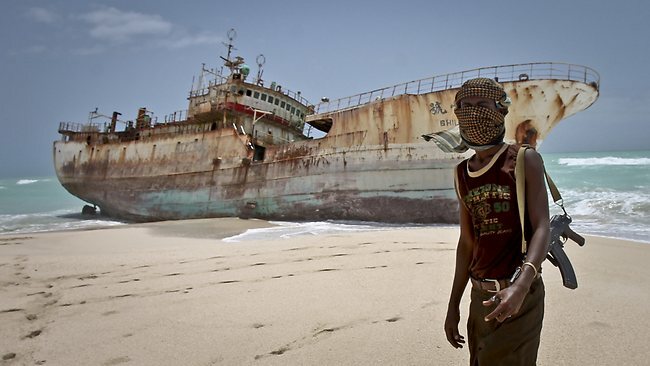 It has to be noted that Malaysians and piracy is as good a fit as…well, Somalis and piracy. Of course, we don’t necessarily hold guns up to people on boats (at least not yet; we just do it to others on our streets), but we do pirate a lot of stuff. Endlessly, ceaselessly. You can define piracy in whatever ways you want (apparently for some, even ripping the songs from Youtube videos is considered piracy), and I myself have a fairly fluid idea of how to define it, depending on the context, but ultimately, pirated items (including those beyond entertainment texts) is everywhere in Malaysia. Watches, shirts, you name it, it’s there. The same goes for film, perhaps even more so. The advent of high-speed Internet access has also accelerated the rate of depreciation for films as a business and creative endeavour. True or false? That’s for you to consider, but the fact remains that more and more people are downloading like nobody’s business, which means that nobody will make much business in the end. Here’s the rub, though: the leaked release of a high-profile film has happened before. 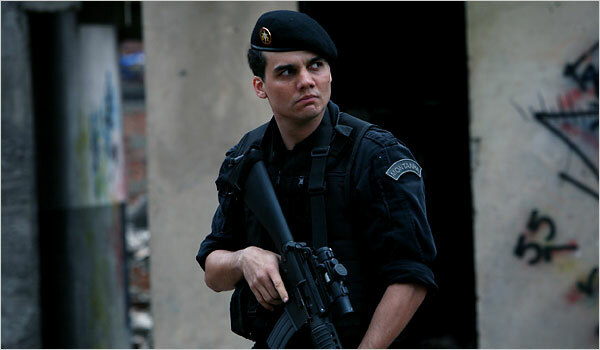 Let’s take a trip all the way to Brazil, where the release of ‘Elite Squad’, a film looking at an elite police division, was also leaked prior to it’s official release. I am not entirely sure how they estimate such things, but sources say that more than 11 million people watched the film illegally. Best way to safeguard against the film’s leak? Keep it caged. If you don’t fancy such a long trip to South America, though, let’s get ourselves over to Australia, and the film ‘X-Men Origins: Wolverine’. Why Australia? Though it is officially an American production of sorts, it is produced by Hugh Jackman and his production company. A patriot of sorts in this context, he tried to set as much of the film in Australia as possible. Unfortunately, that also proved to be one of the downsides, for the leaked workprint was traced back to an Australian VFX company. It was a working print, which meant that quite a lot of the special and visual effects weren’t properly polished yet, but it did reach a huge number of people. However, in both cases, the films went on to do very good business. 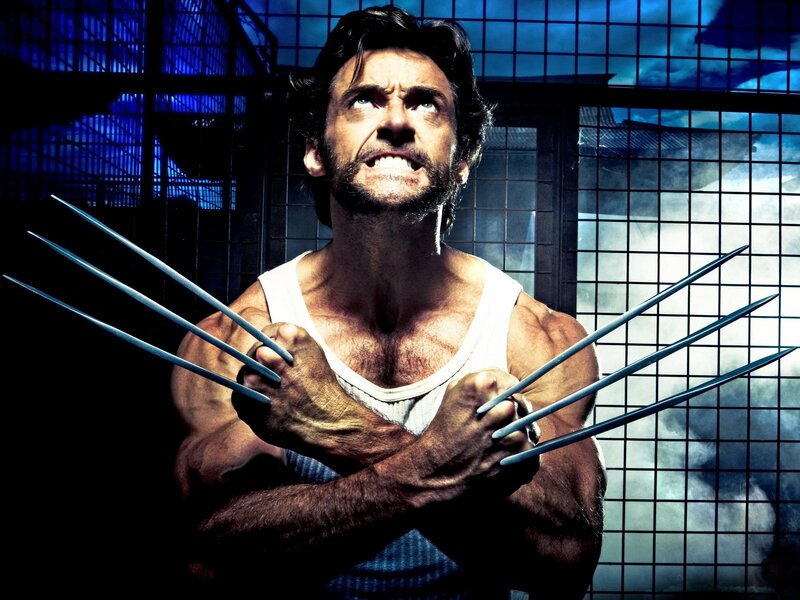 Wolverine picked up over $80 million in its opening weekend in America, and closed globally with around $373 million. I can hear some of you say, “Well, it’s an X-Men film, innit?” Of course, that is a factor to be considered, as well as the swine flu making its way around at the same time, but that is a very good total all the same. How, then, to explain the success of ‘Elite Squad’? Directed by Jose Padilha, who primarily made documentaries up until then, the film connected well enough with the audience to garner enough money to make it the biggest Brazilian film in 2007. It’s sequel, ‘Elite Squad 2’, made an even bigger splash, and made even more money. Of course, there are many other factors to be considered here, but the fact is that a film leaked will not necessarily result in bad business. There will be a reduction of sorts in the number of people making their way to the cinemas, but in the end, enough have shown that they are willing to make that trek all the same. PDRM’s new efforts against piracy. What about Malaysia, though? Simply using box office figures here in Malaysia is probably not the best approach to deciding how good a film is, though. The advent of things like Astro First, which allows many films to get a day-and-date release of the films (which is when the film is released on pay-per-view and in the cinemas at around, if not the same time), and the shrinking release date of a film’s DVD (around two to three weeks after the end of the cinematic run) has meant that judging a film’s popularity purely on box office figures is not the best approach. Those wanting to watch the film may feel that a better investment is made by waiting for the film to come on Astro First, or for the DVD to be made available for purchase. Coming back to the first paragraph, the competition at the cinemas will also affect a film’s box office takings. That’s obvious, but you’ll be surprised how much people forget. I thought Afdlin Shauki’s ‘Berani Punya Budak’ was a decent film, but not many are as aware of the film that was released on the same weekend as ‘The Avengers’. That does not answer the question: what will happen to ‘KL Gangster 2’? Quite frankly, I have no idea: I am not aware of such a high-profile Malaysian film being leaked in this fashion before, and so this weekend will be something of a test case for many. It is an intriguing film, a sequel/prequel to the highest-grossing Malaysian film of all time. There is a strong emphasis on the elevation of action in the film, and I suspect it is remains a good business opportunity for the filmmakers too. More importantly in the context of this article, however, it is an opportunity to consider the reactions of the Malaysian audience, for a question has been asked of them. How they answer will be intriguing.